Benefits of Buying Used Vehicles | MotorTrust Inc. When shopping for your next vehicle for those San Angelo drives, you want to get the best deal for your money. While new cars may offer the latest tech and features, they are also much more expensive, depreciate more quickly, and have higher insurance rates and sales taxes. Buying a used vehicle can be a great option, and it can open the door for more possibilities for your budget, especially if you need bad credit auto financing. 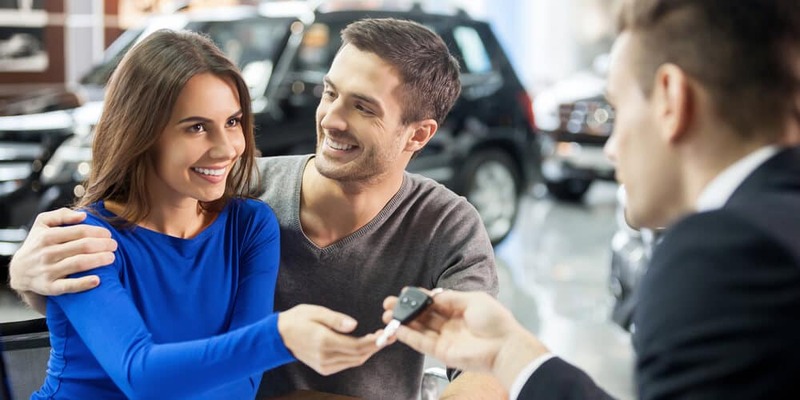 Let’s take a look at the benefits of buying used, courtesy of the team at MotorTrust Inc.
Find Your Next Vehicle at MotorTrust Inc.
Visit our dealership near Sweetwater or browse our inventory online to find the perfect vehicle for you. Make sure to take advantage of our Under $10k inventory to further sweeten the deal. If you have any questions or concerns beforehands, please feel free to contact us today!